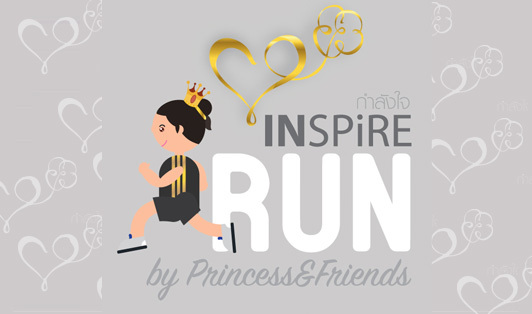 The Inspire Run and Ride brought to you by Princess Bajrakitiyabha and friends, is the first edition of this event located in Chonburi, Thailand. The event will consist of a bike race with two distances 90 Km and 45 Km as well as a running race with distances of 21.1 Km, 10.5 Km, 5Km and 2.5 Km Fun Run. Race day starts January 7, 2017 for the bike event and January 8, 2017 for the running event.